The Independent National Electoral Commission (INEC) has said that it will investigate the Federal Government’s TraderMoni scheme. 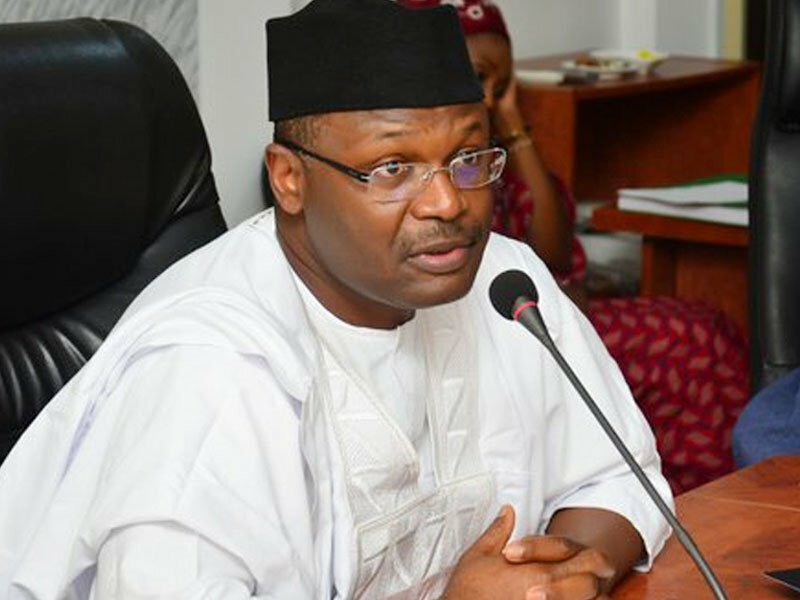 The INEC Chairman, Professor Mahmood Yakubu, disclosed this to newsmen on Thursday in Abuja. There have been speculations that the scheme was a form of vote-buying. Reacting, Mahmoud said that “they would investigate the scheme for possible violation of campaign finance laws. “The commission would study public comments on the scheme and assess whether or not the government violated the campaign finance laws.